Protect your precious projector everywhere you go using the Optoma BK-4022 Projector carrying case. 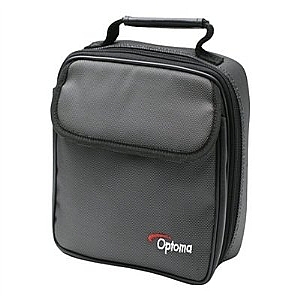 The Optoma BK-4022 Projector carrying case offers ease every time you bring your Optoma EX330 XGA multimedia projector with its shoulder strap and carrying handle. Avail of the amazing Optoma BK-4022 Projector carrying case today.